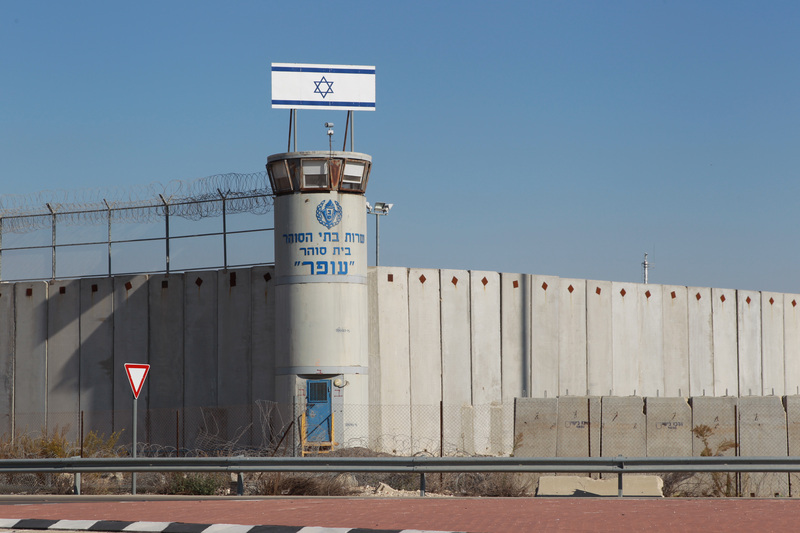 G4S provides security services and equipment to Israeli checkpoints, illegal settlements and prisons where Palestinian political prisoners are held without trial and subjected to torture. G4S announced that it plans to completely sell its Israeli subsidiary after the international Stop G4S campaign cost the company lost contracts worth millions of dollars. High profile investors including the Bill Gates Foundation have cut their ties with the company. G4S has a record of breaking promises to end its support for Israeli apartheid so the campaign against G4S is ongoing until the sale is complete.